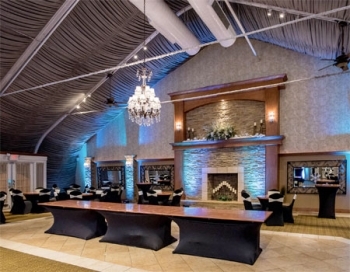 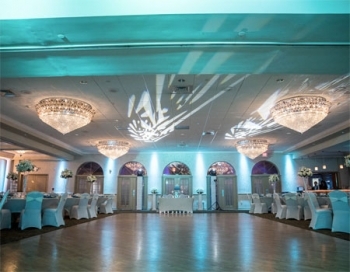 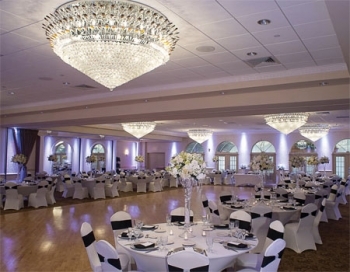 The Versailles Ballroom at the Ramada Toms River offers an enchanting environment with all of the comforts of home. 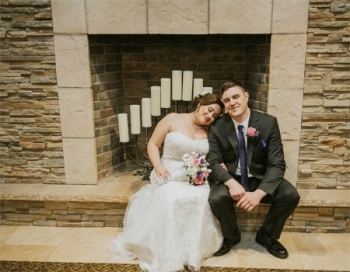 We feature a Veranda with French doors and a cozy candlelit fireplace where cocktail hour guests can congregate with sophisticated flair. 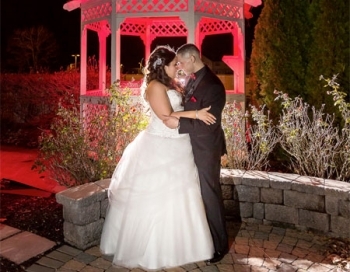 A gazebo and garden are now available for your photos. 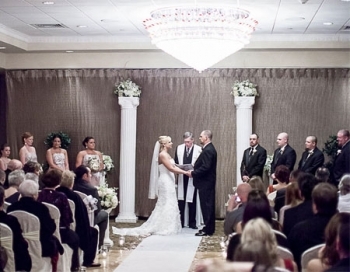 Indoor ceremony space and discounted guest rooms are available. 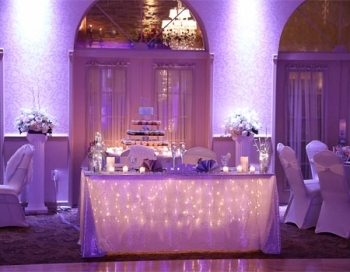 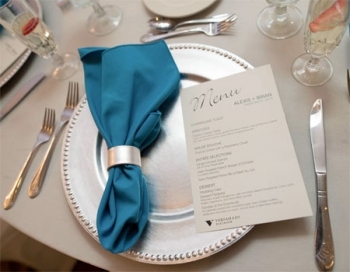 Book a personal tour to see how we've earned our rave reviews and get ideas for your "wow" wedding or event.